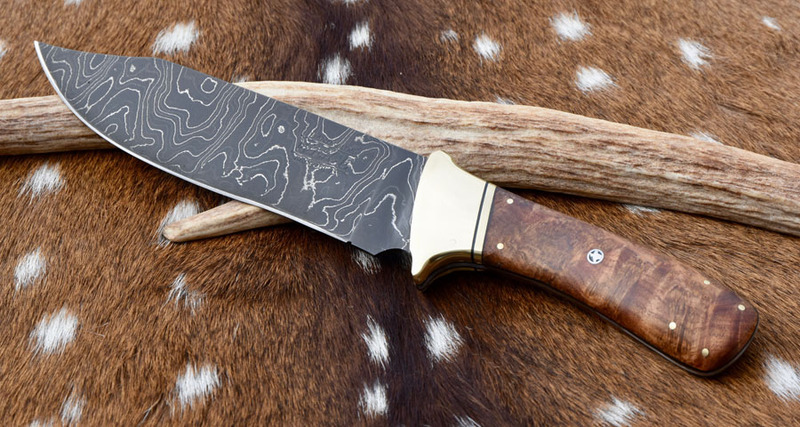 Custom cleaver finished for chef in Hawaii. 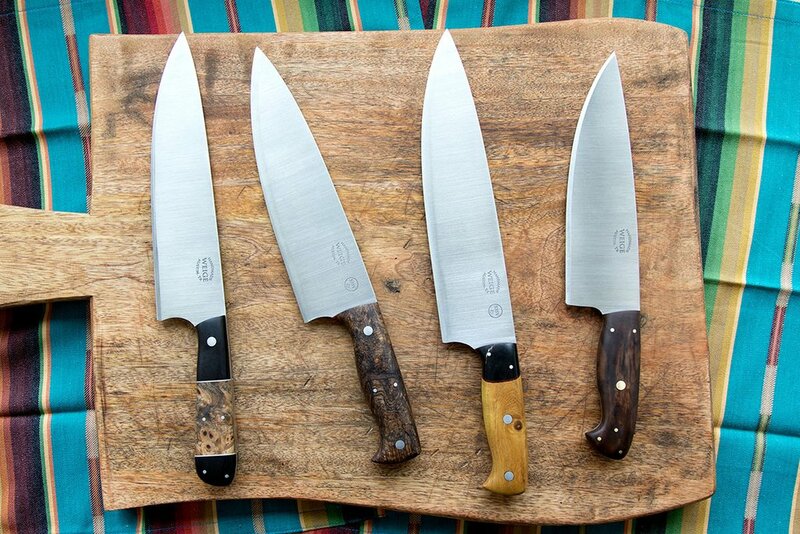 Home/Finished knives./Custom cleaver finished for chef in Hawaii. 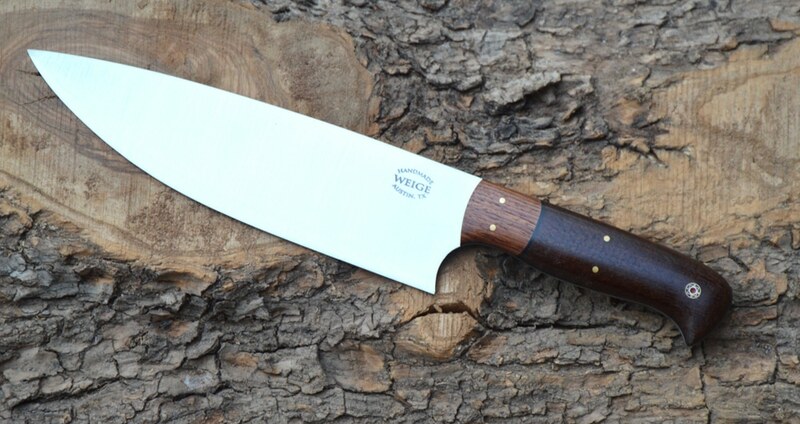 We finished a nice cleaver this weekend for a chef in Hawaii. He chose a nice cut of Hawaiian Koa fiddleback wood that really came out in the final stages of grinding. Happy to see this wood returning home. 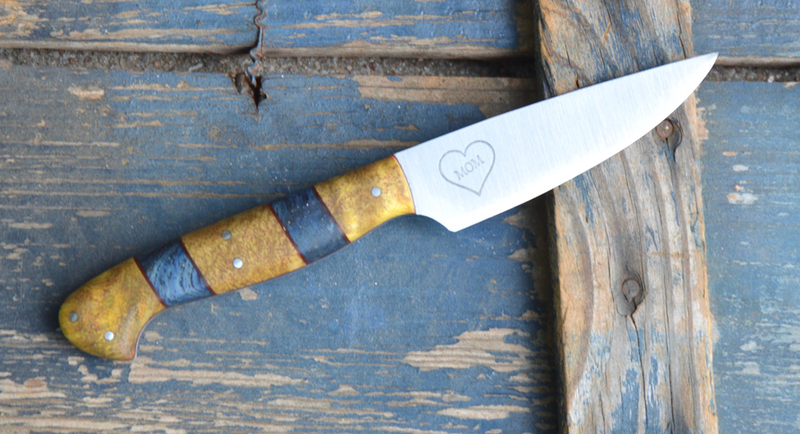 We don’t make custom cleavers here in Austin, TX but we enjoy the opportunity when someone orders one. It’s a completely different experience w/ a different edge and everything. It’s good to do these type of jobs when we can.